Optimizing CSS for many types of screens, and nowadays responsive is a must in any web or app development. 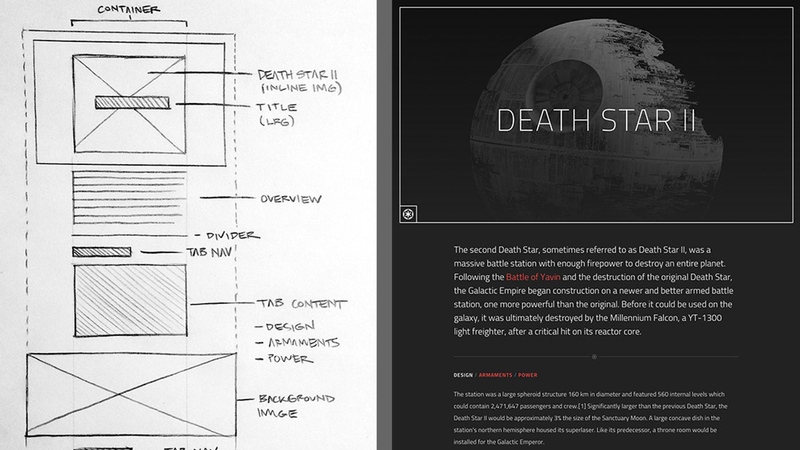 This is to ensure the user experience is great in any viewport. Usually Front-end Developers (FEDs) will work on mobile, tablet and desktop screens. But what about Giant Screens? which are at least 2560×1600 pixels. 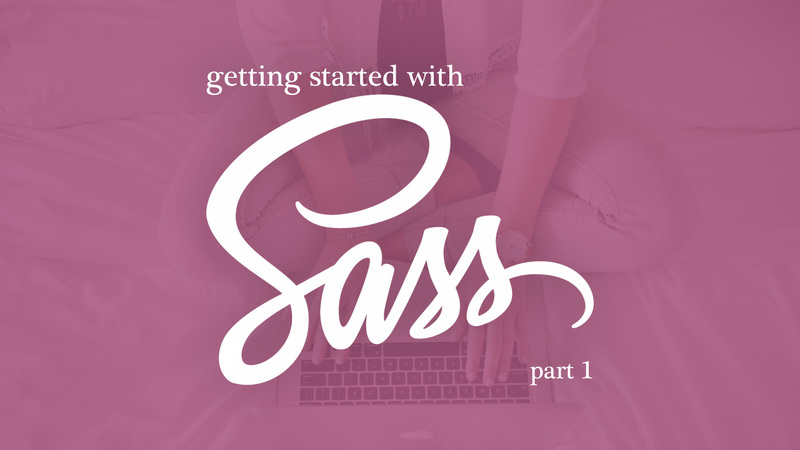 This is a continuation of Getting Started with Sass (Part 1). In Part 1, we covered what Sass can do for you and how to set it up, followed by some showcases on its functionalities. In Part 2, we’ll be taking a look at more of Sass’s functions. So without further ado. 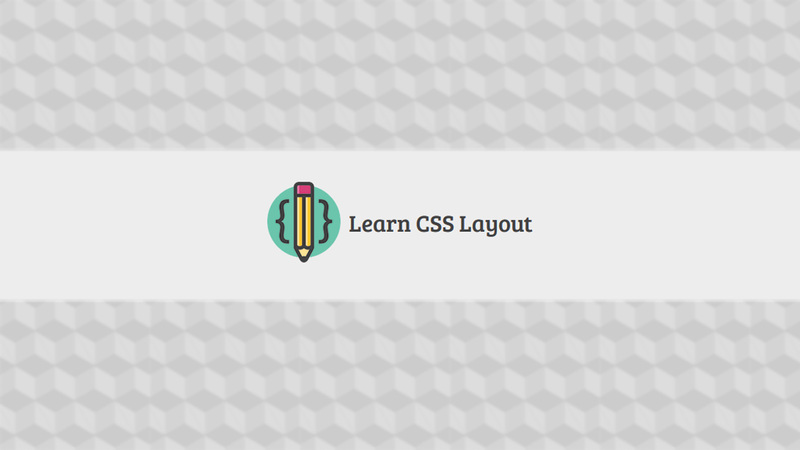 CSS frameworks such as Bootstrap and Foundation help developers by reducing the need to code things that have already been done before. Think avoiding the need to reinvent the wheel. 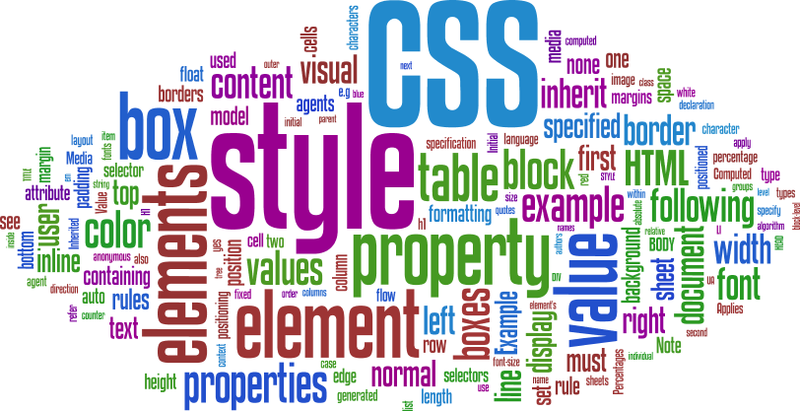 CSS Specificity helps browsers to decide which CSS property value will take precedence over other elements and is an important topic when developing websites and apps. Nobody likes to write CSS only to have it not do anything making you bang your head on the wall. 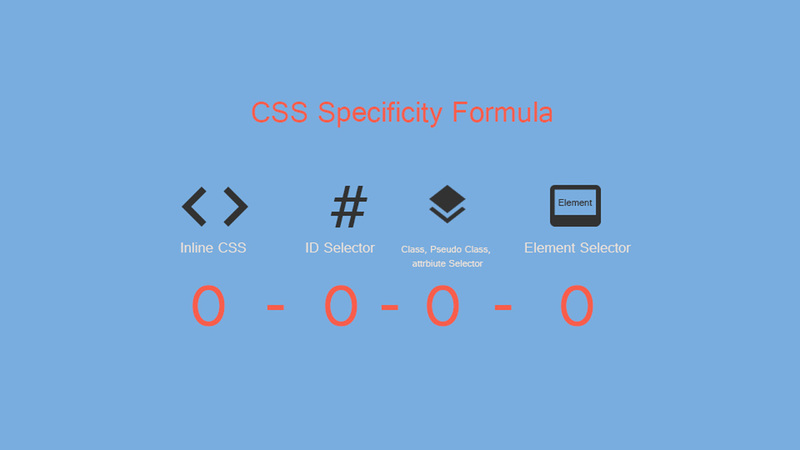 CSS Specificity is often neglected and if not taken care off can waste more time trying to debug. 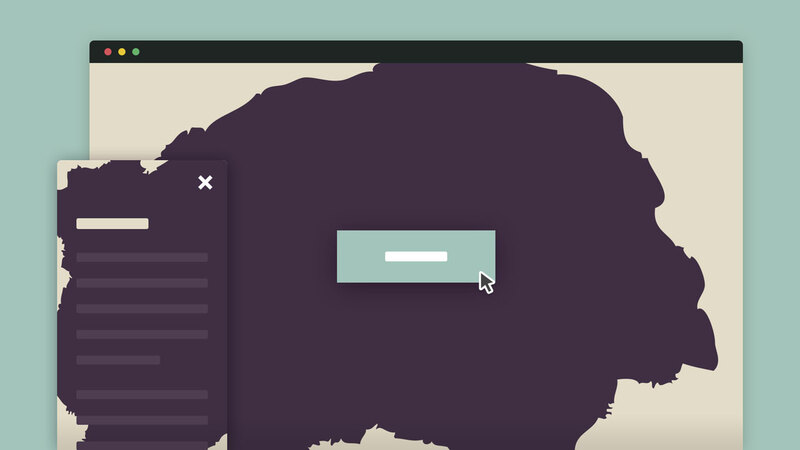 Fold your sleeve and let’s see what you should know about CSS Specificity. We went through the list one-by-one since everything looked interesting. Particularly, this one caught out eye: Stylefmt. It is very handy as it can easily format your stylesheet! This is especially so, when you have multiple stylesheets and can be a lifesaver at times. 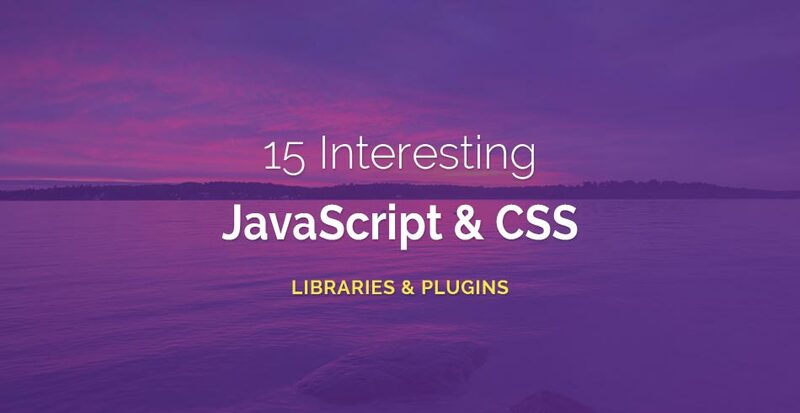 We also noticed these two libraries that caught our attention as well, TypeIt & StickerJs . Ever found yourself stuck in a mall waiting and you noticed an interactive digital directory to toy with? Instead of actually trying to find a location, you end up just fiddling with the UI to test its functionalities and response time. You’re not the only one, welcome to the group! We’ve found ourselves doing the exact same thing. 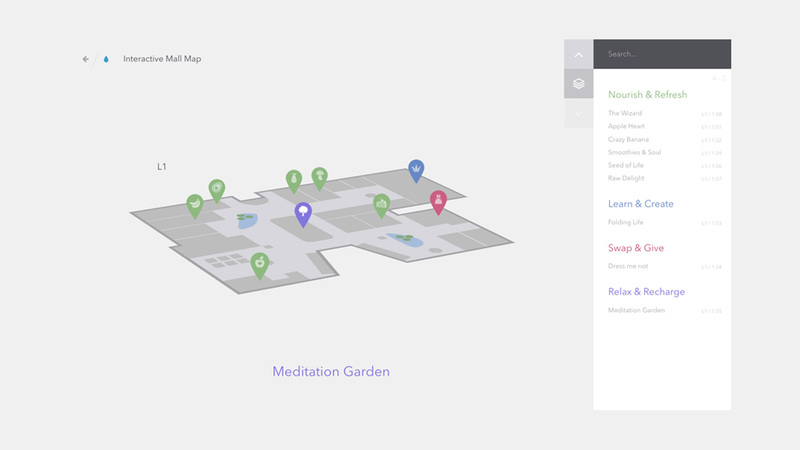 Codrops has come out with an attractive Interactive 3D Mall Map. We fell in love with this immediately due to it’s clean visuals and smooth transitions, definitely something to take a look at. This is a highly experimental proof-of-concept. 3D and viewport units support is needed for this to work. In web development, style guides for the code itself is rarely discussed upon. 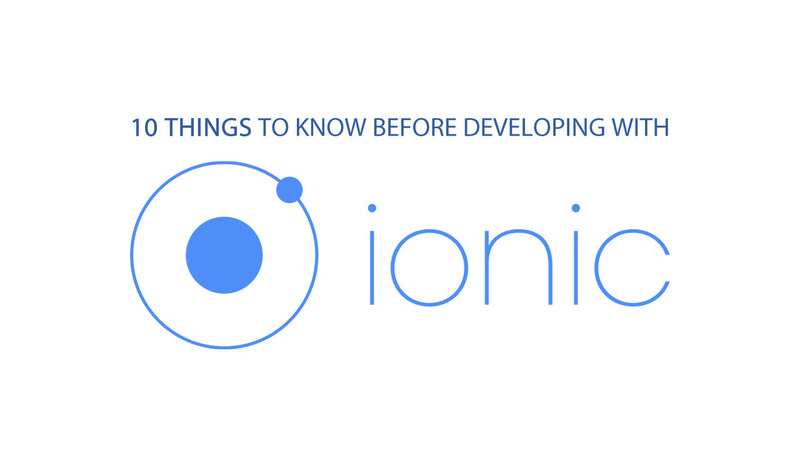 It’s useful for developers as it helps create organization in the code, improve its readability and maintenance. The main goal in all of this is to optimize CSS. Quick Fact: Major tech companies such as Google, AirBnB, or Dropbox have their own coding standard. “By using a PNG sprite and the steps() timing function in CSS, we can create video effects and use them as transitions”. So what are you waiting for? Hop on the Transition train for a better future! Hola us for any ideas and comments on transitions!